When Uttar Pradesh assembly election 2017 is getting ready to electios new Assembly, Hardoi is not anywhere behind in the election heat. 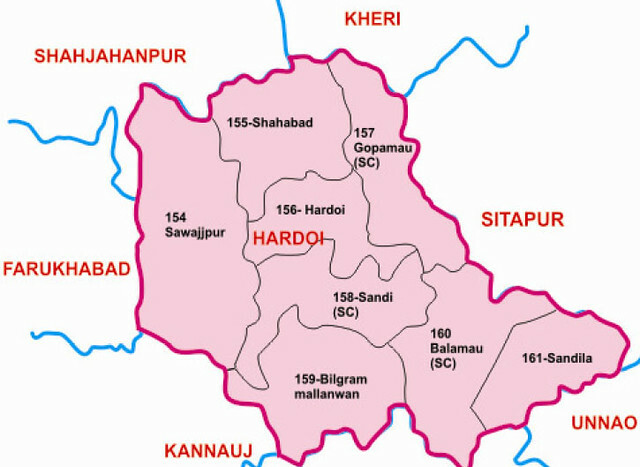 Hardoi district (Hindi: हरदोइ ज़िला, Urdu: ہردوئی ضلع‎) is a district of Uttar Pradesh, India, and Hardoi town is the district headquarters. Hardoi district is a part of Lucknow division.